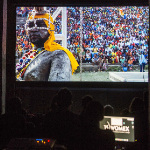 WOMEX 16 Call for Proposals - Submit Your Film for WOMEX 16! Calling all documentary filmmakers - have you made a film of any length documenting music from around the world? We want you to present it at WOMEX! 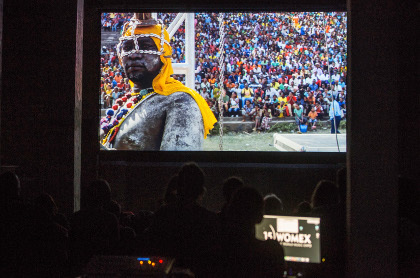 For the second year running, WOMEX will curate the film programme in-house, and we are looking for creators to propose their films for screening at WOMEX 16 in Santiago de Compostela, Galicia, Spain. The Call for Proposals is open until 15 April. WOMEX Film presents new releases – documentaries that portray music, movements and history from across the world. WOMEX gives you a platform to present your work and connect directly to the world music community - propose now! You can find more information at our Submit a Proposal page.